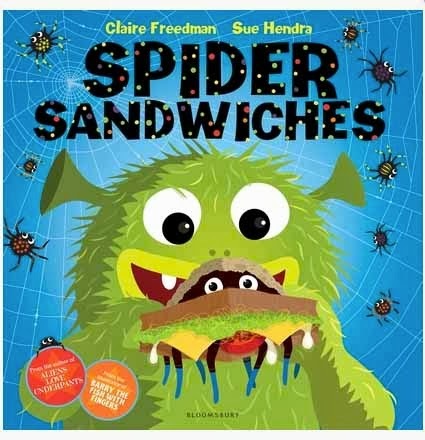 From the minute this book dropped through the letterbox I knew it was going to be a big hit. 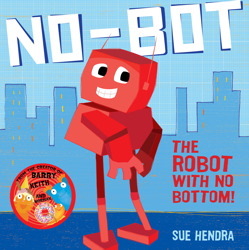 Sue Hendra’s books are amongst our very favourites and No-Bot the Robot with no Bottom has us laughing time and time again. 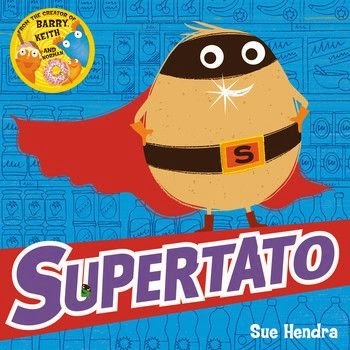 Supertato is a brilliant book, although the husband maintains its not as good as his favourite Keith the Cat with the Magic Hat. Thats the brilliance of these stories though, everyone has their favourite and everyone can remember the stories because they are so engaging. 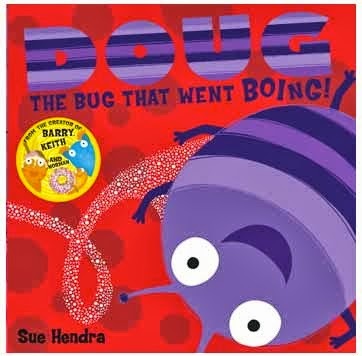 In Supertato a nefarious pea escapes from the freezer cabinet and terrorises all the vegetables, Supertato sorts him out. He is a genius creation and the potential star of a future children’s television programme.